(VEN) - Recent heat waves have set a record of summer power consumption that peaked at nearly 711 million kWh on June 22, according to the National Load Dispatch Center. The National Center for Hydro-Meteorological Forecasting had initially predicted that heat waves in 2018 would come late and be shorter than those of the previous year. However, some heat waves lasted for several days. Many northern provinces recorded temperatures of up to 40 degrees Celsius in May and June, resulting in high power demand. 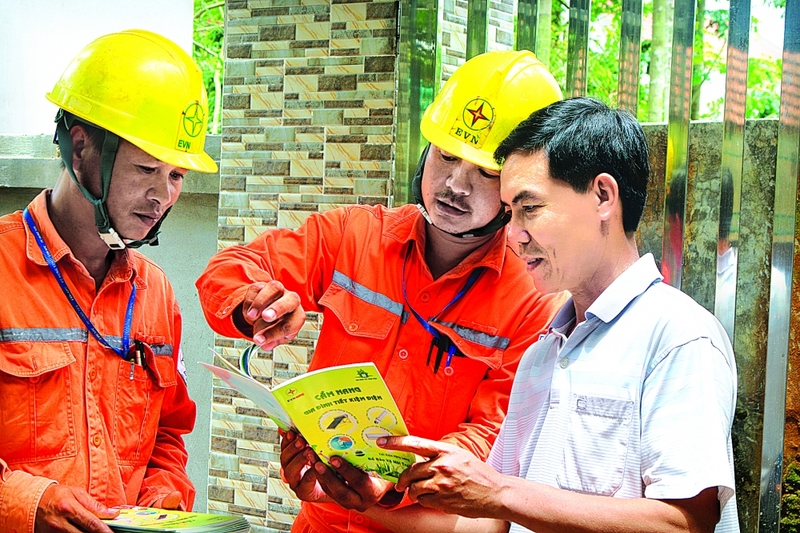 Statistics and calculations compiled by the Vietnam Electricity (EVN) indicate the load on the grid will grow 12.5 percent during the dry season compared to the same period last year. In May, average power output reached 19.59 billion kWh (632.1 million kWh per day). The highest daily output reached 683.9 million kWh (May 17) and the largest consumption capacity reached 32,979MW (May 18). In June, average output of the whole system reached an estimated 646.3 million kWh per day, and the maximum capacity was estimated at 33,990MW. The new record of 711 million kWh for summer power consumption far exceeded the highest daily output in 2017 (642 million kWh). The difference of 69 million kWh is equivalent to power consumption of about four northern provinces. The severe heat wave that has scorched the northern and central region since last weekend has resulted in capacity far exceeding last year’s record numbers. Specifically, the maximum capacity on June 22 reached 34,138MW, higher than that of 30,857MW on August 9, 2017. 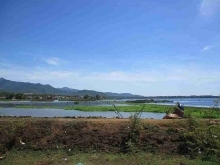 The difference of nearly 3,300MW is equivalent to total capacity of the Son La and Lai Chau hydropower plants. According to the EVN, consumers cranked up their air-conditioners to escape the sweltering prolonged heat wave, which threatened the safety and stability of the electricity operation system, and led to grid overload. Dinh The Phuc, deputy director of the Electricity Regulatory Authority of Vietnam under the Ministry of Industry and Trade, said that despite sufficient reserves, local grid overload is likely to occur during hot weather. The EVN is committed to operating the power system in a safe manner, contributing to meeting consumer demand. In addition, the EVN will also strengthen information to the public and recommend that users join hands with the power sector in order to ensure efficient power use. The EVN has coordinated with local authorities and organizations to hold information sessions, and adopted several power-saving solutions such as launching a power-saving contest and working together with businesses to produce power-saving equipment with energy labeling from the Ministry of Industry and Trade. Regarding businesses, the EVN has recommended developing plans and solutions in power use, arranging reasonable production plans, minimizing the use of large-capacity equipment during peak hours, using compact and led bulbs, and making the most of light and natural ventilation. In addition, the EVN has provided ESCO (Energy Service Company) services to help big corporations conduct their energy audits. Regarding administrative agencies, the EVN has recommended the application of strict internal management measures in order to force employees to comply with the power-saving policy. According to the National Center for Hydro-Meteorological Forecasting, the hot weather will continue. Therefore, the EVN recommends agencies, offices and people use electricity economically, effectively and safely. Air-conditioners should be set at 26 degrees Celsius to save power, reducing the risk of power overload and surging electricity bills, the EVN suggested.